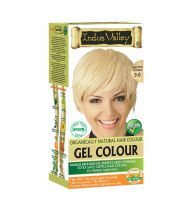 Golden Wheat Blonde Hair Color is made up of 8 certified organic herbs. 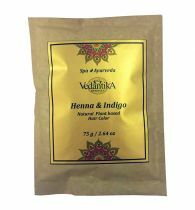 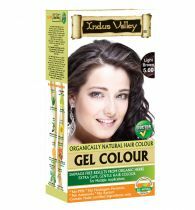 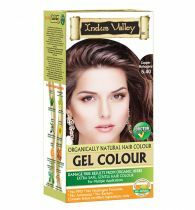 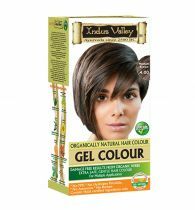 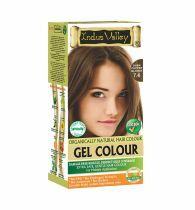 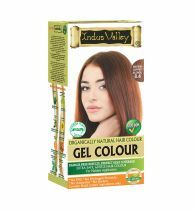 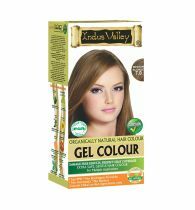 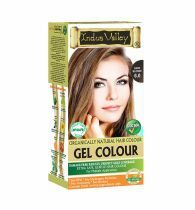 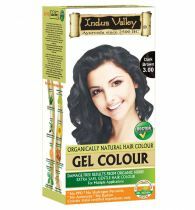 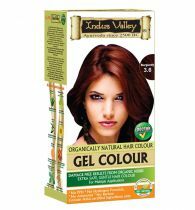 Certified Herbs like Amla, Indigo, henna, Chemomile, Fenugreek seeds, Rubia Cardifolia, Neutral Henna & Brahmi Leaves gives Color with organic herbs. 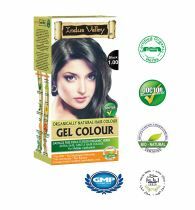 These herbs also helps to removes hair problems like dandruff, hair fall dryness, premature graying, helps in locking color in to hairs. 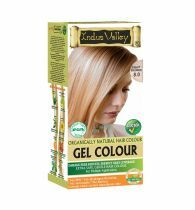 Regular usage of 100% Organic Golden Wheat Blonde hair color helps in re-growth & volume to hairs, helps in making hair shiny, bouncy and healthier & nourishes your hairs and also cover your grey hairs into Ash Blonde (sliverish color).